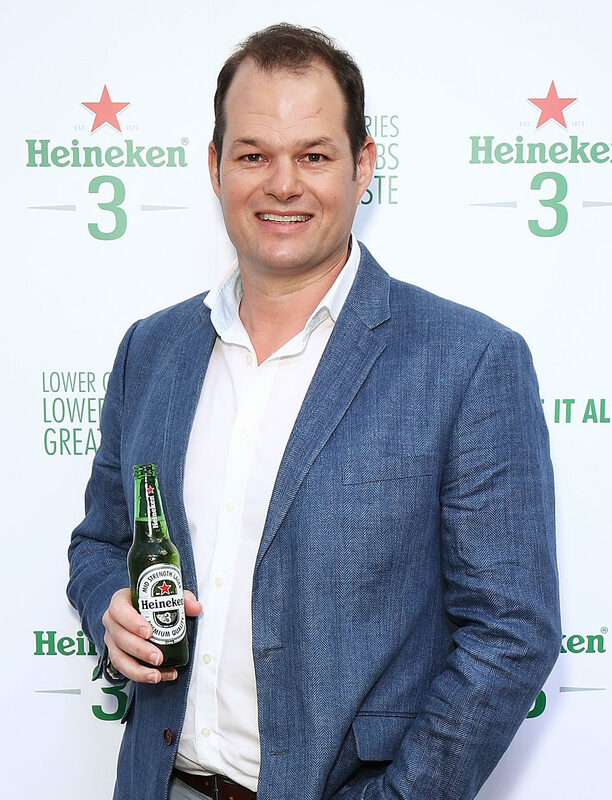 It’s a happy coincidence that the new Heineken 3 beer is launching at a time when rival brewers are preoccupied with bedding down new brands, according to Heineken Lion managing director Andrew Campbell. Campbell dismissed the suggestion that Heineken 3 was in any way linked to the exodus of international brands from Lion’s portfolio in the lead-up to Anheuser-Busch InBev’s takeover of SABMiller. “It’s only been known for three or six months or thereabouts that those ABI brands are moving across, or maybe a bit earlier, talking globally,” he said. But he said the upheaval at Carlton & United Breweries and Asahi certainly will not harm Heineken 3’s chances of getting traction with drinkers. “It’s a great coincidence… It’s good for us because there’s a lot of disruption in the market,” said Campbell. “Our competitor brands… Peroni’s moving to Asahi and you’ve got Stella and Corona moving across to CUB. “They’re probably not going to launch a major campaign the day they move to their new home, so to speak, so I think it’s worked out very well for us,” he said. The Heineken Lion boss said the company will be making a huge investment in carving out a niche for Heineken 3 as the best beer for the afternoon drinking occasion. “Mid-strength is 20 per cent of the total market, so by default mid-strength beers have become what people drink in the afternoon,” he said. “What we’re saying, which I don’t believe the other brands are doing, is we’re really calling out that occasion. “Yes there’s other brands that by default play in there, but I don’t think anyone’s spent as much money as we’re about to, in terms of targeting that occasion,” Campbell said. 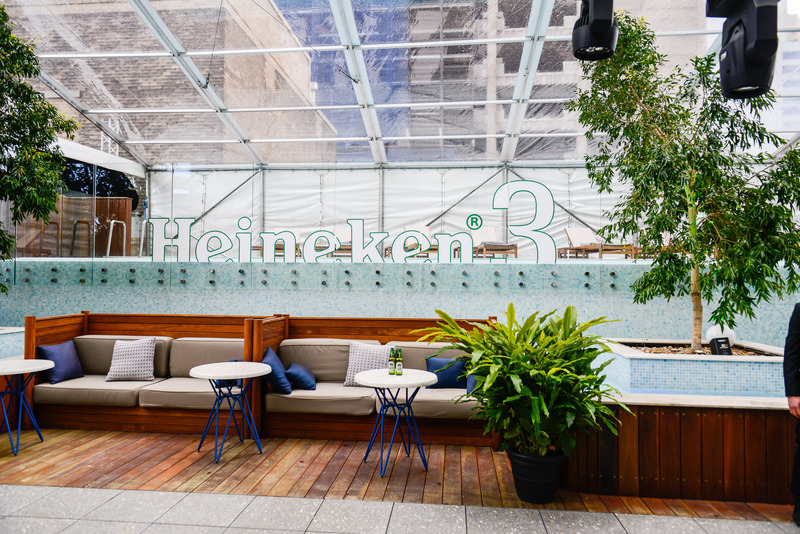 While the Heineken 3 concept originated in Australia, Campbell revealed the new product will be fully imported in the first instance, unlike the flagship brand. “In the future we may brew it locally, but right now all the research and development is in our brewery just out of Amsterdam,” he said. “They’ve created a fantastic beer for us and we’ve started importing cases and 12-packs. “At the moment we don’t have it on tap – we probably have some plans to move it on tap at some stage,” said Campbell. It will be fully imported. Any idea where from? NZ, UK or Holland? Holland – he does say that in the article.